Forbes released their annual Celebrity 100 list. The Celebrity 100 is a list of the top 100 most powerful celebrities that is based on Income, Web, Press, TV/Radio and Social rank. 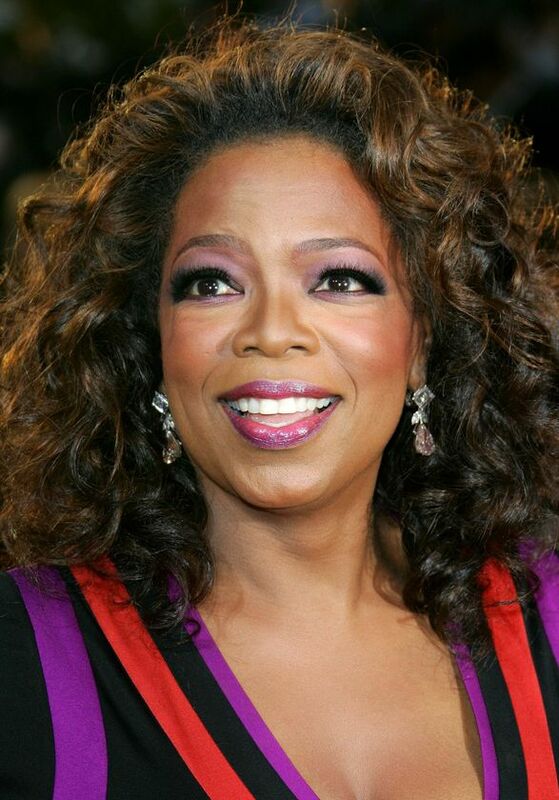 Taking the #1 spot is Oprah Winfrey with earnings of $315 million. Oprah is reportedly in her last season of The Oprah Show and her 24/7 cable network OWN: The Oprah Winfrey Network is already in motion to launch next year. Check out the rest of the list over at Forbes.